English entomologist and archeologist John Obadiah Westwood was born in Sheffield, England, on 22 December 1805. He spent his childhood there and in Lichfield Staffordshire. Educated as a lawyer, he evidently found that work less than satisfying, as his life was spent studying and making contributions to the fields of entomology and archeology. Among those contributions are a huge collection of paintings Westwood produced of insects and plants. It is said that few artists have managed to reproduce the likenesses of insects, in paint on canvas, so faithfully as he. In time, Westwood became one of the most prominent entomologists of his period, serving as curator and professor at Oxford University, as editor of entomological articles for the Gardner’s Chronicle. as a Fellow of the Linnean Society, and president of the Entomological Society of London. Westwood was thought eccentric for living that pithy saying generally attributed to Benjamin Franklin (1706-1790), “waste not, want not.” Like Franklin, Westwood assiduously recycled materials. It is said that he frequently recorded his papers, memoirs, and drawings on the reverse of circulars, prospectuses, and other scraps of paper. Frederick William Hope, a wealthy theologian and amateur entomologist, was Westwood’s most faithful patron. 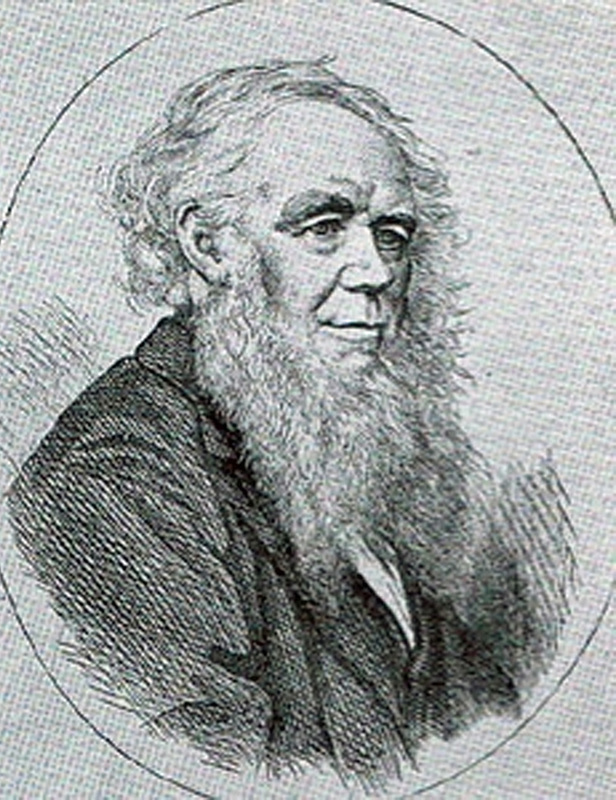 Westwood died on 2 January 1893.